SUPER OFFER! The sale of our packages for Christmas and New Year 2018 is already open! We invite you to celebrate the Christmas holiday and New Year Eve in Russia, enjoying the show and ice of Russian winter. If you have not planned yet your winter holidays, come to Russia to get new impressions! ¡We offer you our festive packages for 5-6 days from 399EUR per person! NEW OFFER!!! Just till the end of summer we offer you reduced prices for the Golden ring tours. 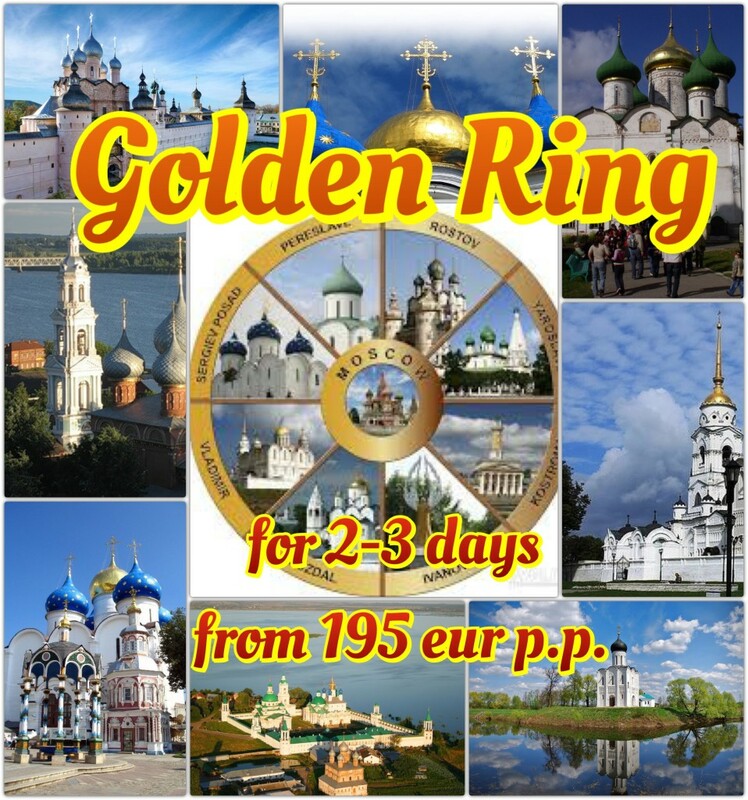 Book with us any tour programme for 2 or 3 days for the cities of Golden Ring and get discount. This offer is valid for reservations made from 15.07.17 till 31.08.17! ATTENTION!!! Our tourist company MK-TOURS offer you a possibility to get 7% discount for our tours in St. Petersburg and Moscow. Book with us any tour or tour programme in July and get 7% discount for it! This offer is valid for all tour bookings and reservations made from 01.07.17 till 31.07.17! ATTENTION!!! For FOOTBALL lovers !!! We invite you to support the selection matches of one of 8 countries, that take part in the FIFA Confederations Cup 2017 in Russia (Germany, Australia, New Zealand, Portugal, Mexico, Chile, Russia, Cameroon), and get unique and unforgettable impressions !!! Besides football you can get to know Russia and its wonderful cities, where there the matches will be held: MOSCOW, KAZAN, ST. PETERSBURG, SOCHI !!! Enjoy the group matches from 18 to 25 June 2017! Ask us for more information by writing to info@mk-tours.com. We will give you the discount of 5% for early booking (before 01.04.2017). Dear clients! 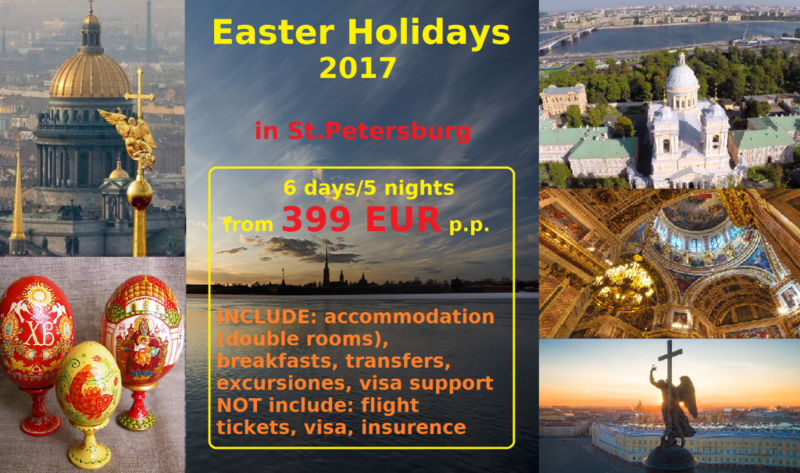 Let us invite to to spend your EASTER HOLIDAYS in St.Petersburg! Please, see our special offer for 6 days holidays in April (between 09.04.17 & 17.04.17). We give you 10% discount for the early booking (before 20 of february 2017). Dear customers! 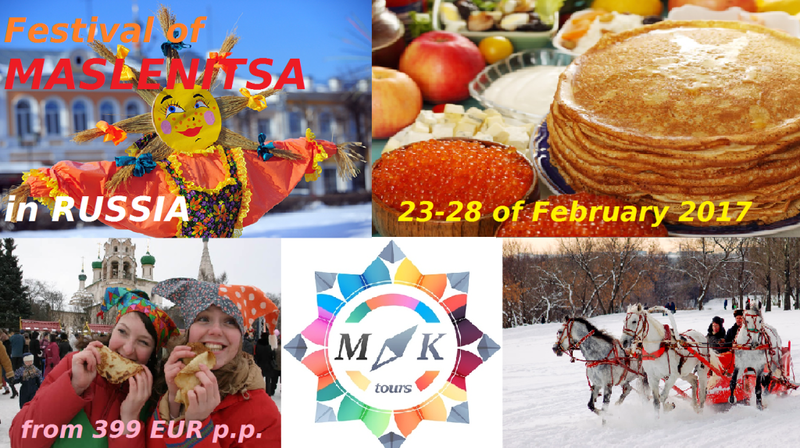 We invite you to Russia to celebrate MASLENITSA or Butter’s Week (“maslo” is butter in Russian) or Blini’s Week (Panckake’s Week) on 23-28 of February! “Maslenitsa” is celebrated in Russia a week before the beginning of Lent, it is the only festival of pagan origin that symbolizes the farewell of the winter and spring’s arrival. Throughout that week, Russia will prepare for Lent which precedes the Holy Week. 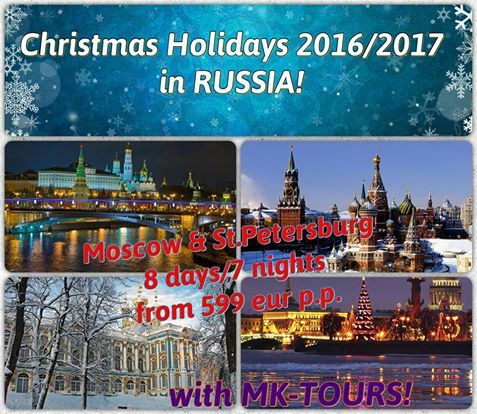 Enjoy the Christmas 2016 and New Year 2017 Holidays with MK-TOURS! 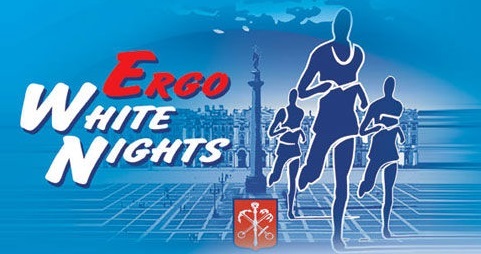 Be strong and healthy, take part in one of the most interesting sport events: International Marathon “Ergo White Nights” that will be held in St.Petersburg on 03 July 2016. Thousands of marathones from more than 50 countries every year run the distances of 42 km and 10 km around the historical centre of the city. 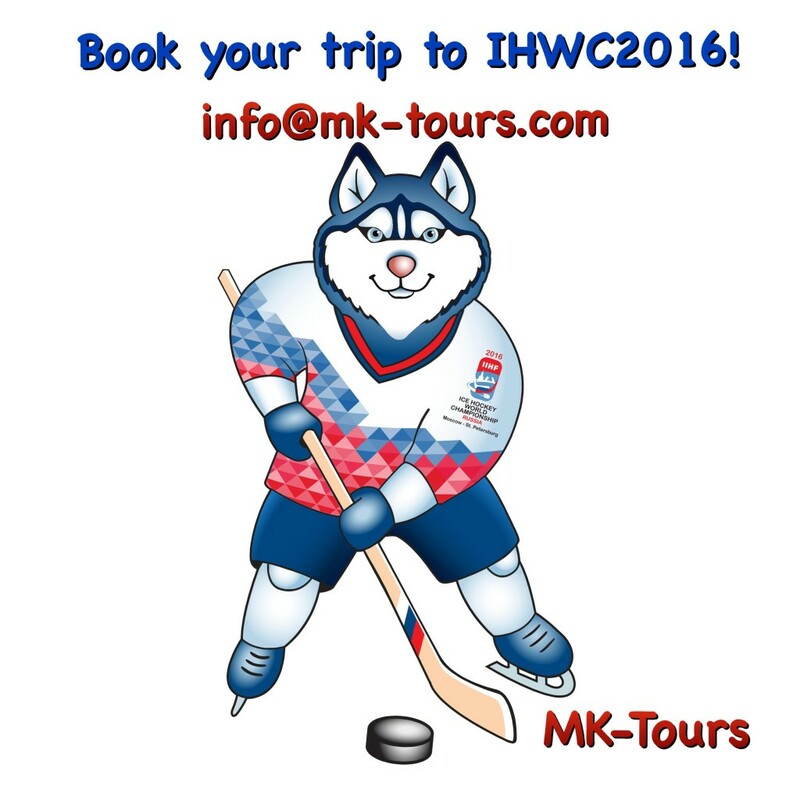 Book your trip to MARATHON with MK-TOURS! We will help you with accommodation in good quality hotels centrally located, close to the main venue of the Marathon – the Palace Square. 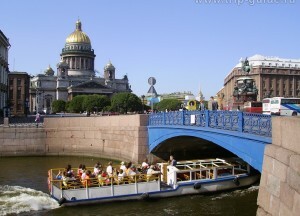 We also can offer you our guided tours in St. Petersburg on your language, transfers from/to the airport, lunches/dinners (Russian/European meal) in highly recommended restarauntes, entrance tickets to folk show/ballet, tickets for the train/plane and other tourist services separately or in the package “all inclusive” as well (according to your preferencies and budget). Try your sport spirit and enjoy the magic of white nights in St.Petersburg! Hello to all ice hockey fans! This year Russia will host the World Hockey Championship 2016, that will place from May 6 to May 22 in St. Petersburg and Moscow. The Championship has famous ice-hockey pedigree and this definitely is destined to be a spectacular sport event. 16 participants will be divided into two groups of eight teams that will one round tournament. Games of Group A (Russia, Sweden, Czech Republic, Switzerland, Latvia, Norway, Denmark, Kazakhstan) will take place in Ice Palace, Moscow. Games of Group B (Canada, Finland, USA, Slovakia, Belarus, France, Germany, Hungary) will take place in Yubileyny Sport Palace, St. Petersburg. 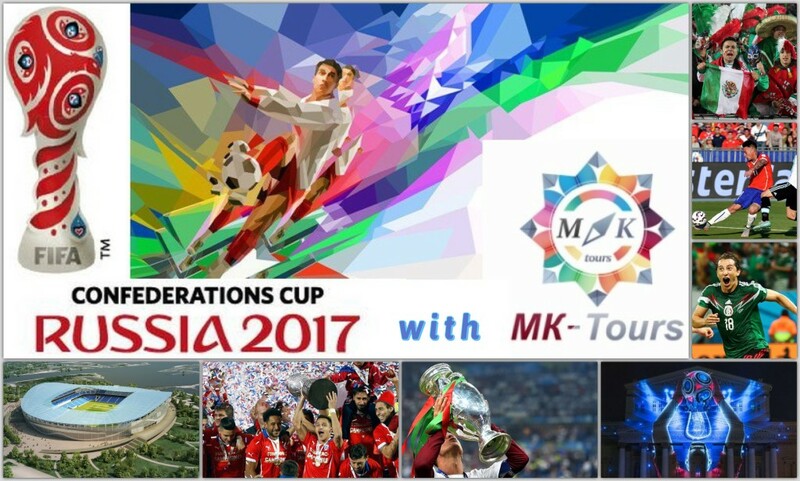 Book your trip with MK-TOURS! We are glad to offer you a good quality accommodation during the Championship in the hotels of 3-4* and mini-hotels of host cities – Moscow and St. Petersburg – at convenient locations close to the ice stadiums where the games of the Championship will take place. Among accommodation we will help you with tickets to the matches, visa support, transfers and tours in the host cities. We can offer your full services packages and tailor-made trips, according to your preferencies. 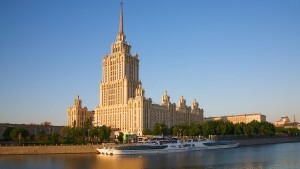 We invite you to discover Russia with MK-TOURS! 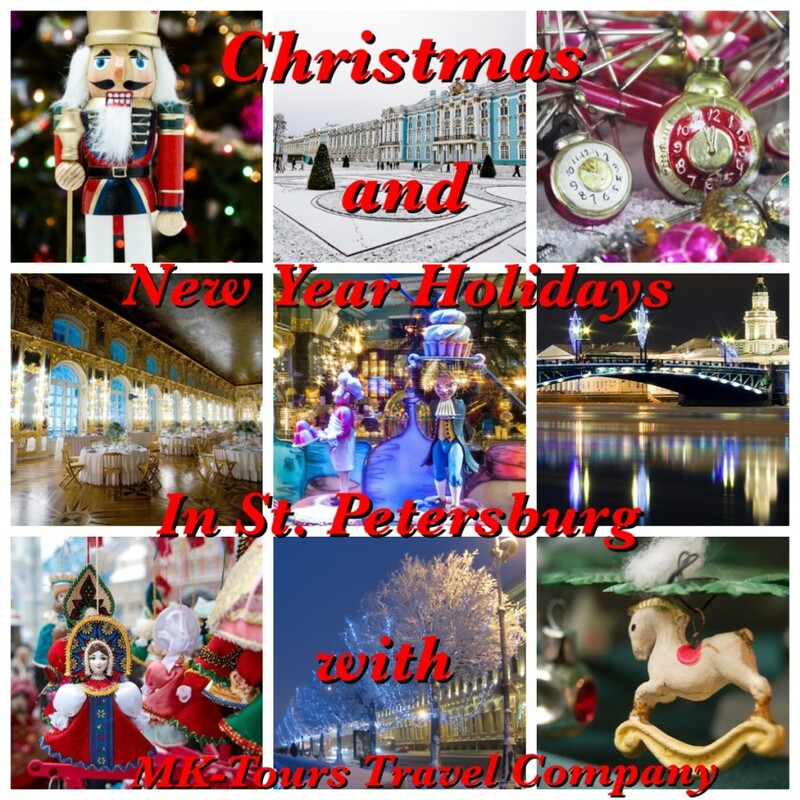 Enjoy Christmas and New Year’s Eve in St.Petersburg! We offer you our tour programmes for 3-5 days are from just 90EUR per person! (only tours and transfers included). We also suggest you complete tour packages with accommodation in good centrally located hotels (or apartments) from 180EUR per person! Welcome to see Russian winter! Feel free to contact us for more information to our email info@mk-tours.com! Also we can arrange your Christmas and/or New Year’s сelebration in other Russian cities! You can have an opportunity to ejoy the decorated Red Square in Moscow, festive traditions of Russian Cristmas in Golden Ring, winter spirit of New Year on snowy Baikal Lake or Cristmas dogs’ sleigh ride in Karelia!